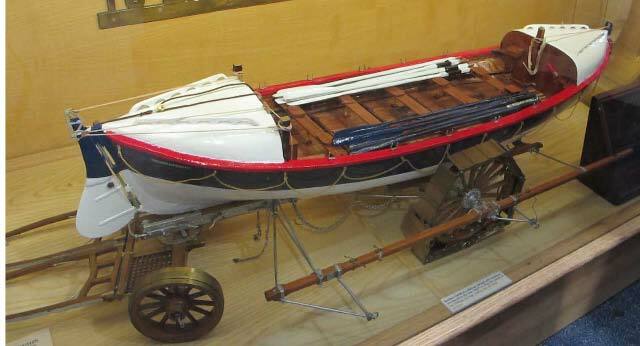 JMW converted to the cruising yacht "Ishbarra"
Model of the intended display. 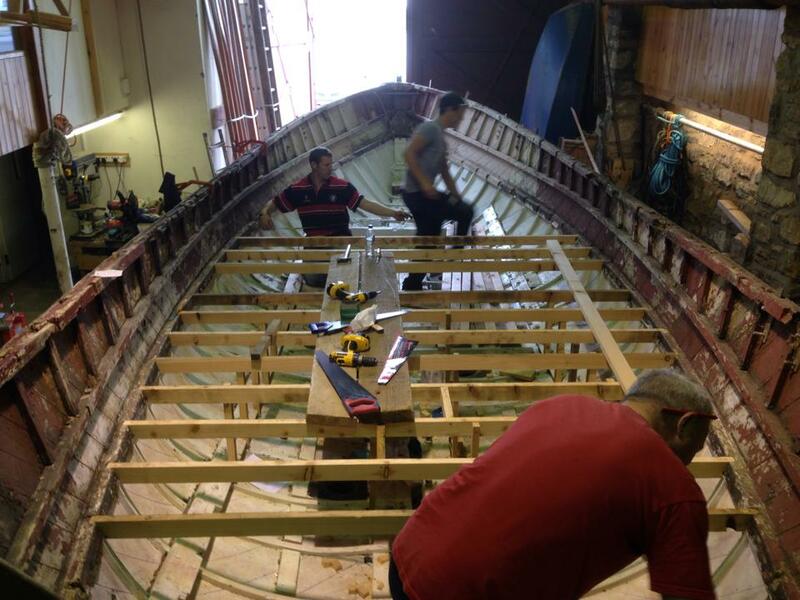 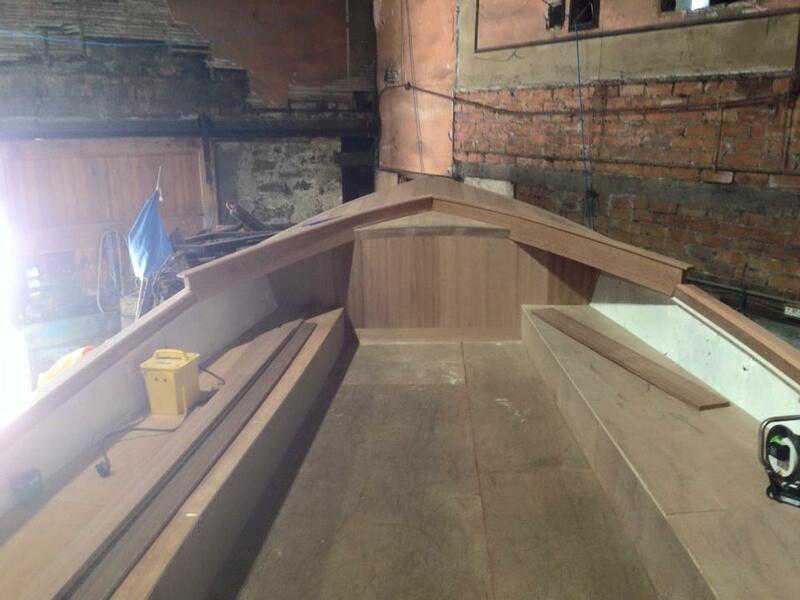 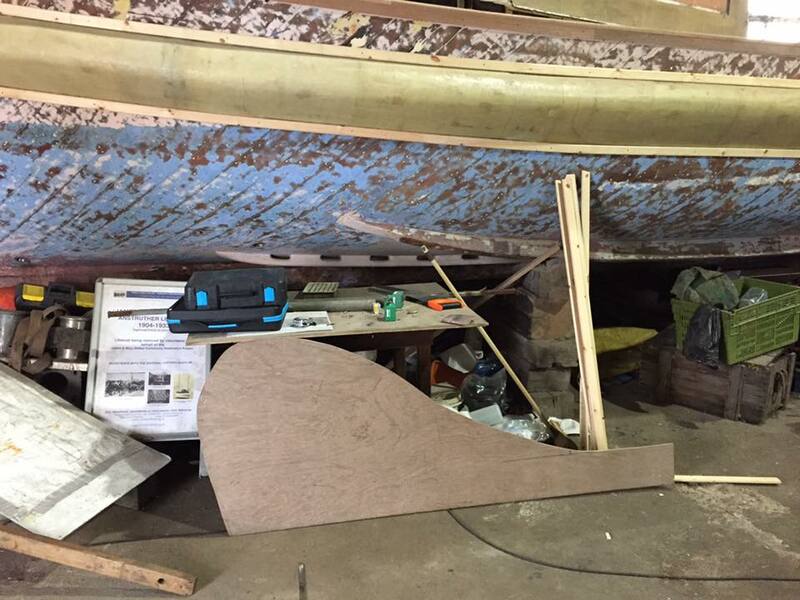 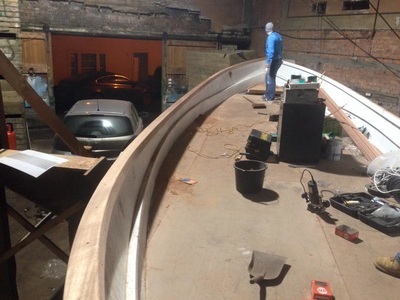 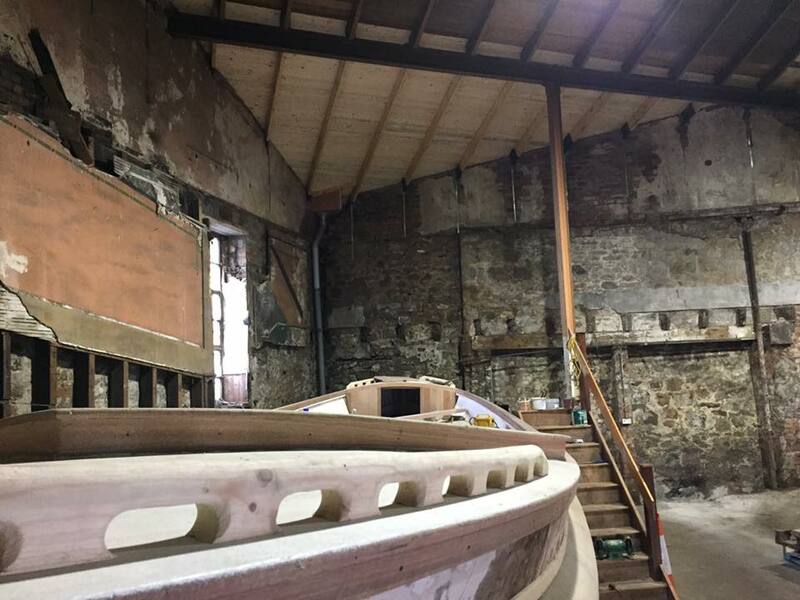 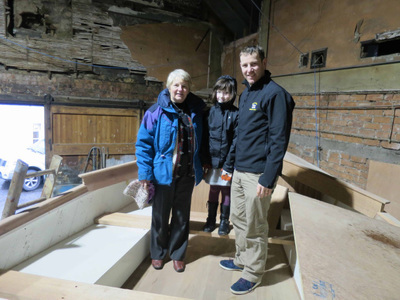 The restoration project is being carried out by volunteers and financed entirely by public donations. 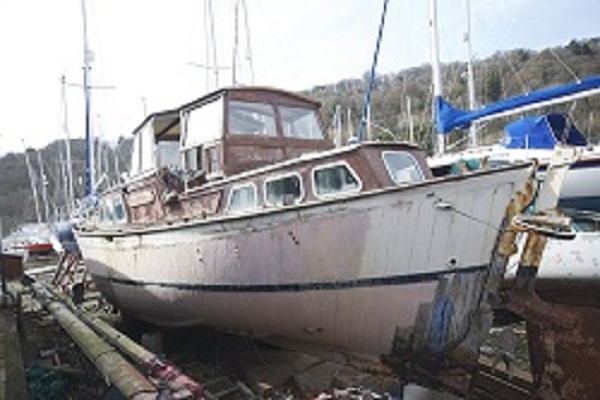 It is managed by trustees and has charitable status (reg no: SC045022). The Rt Hon Sir Menzies Campbell is it's patron. 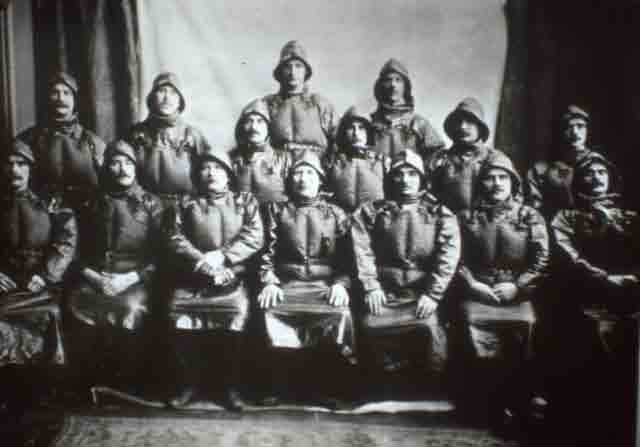 The web site www.jmwalkerlifeboat.org.uk can provide more information. 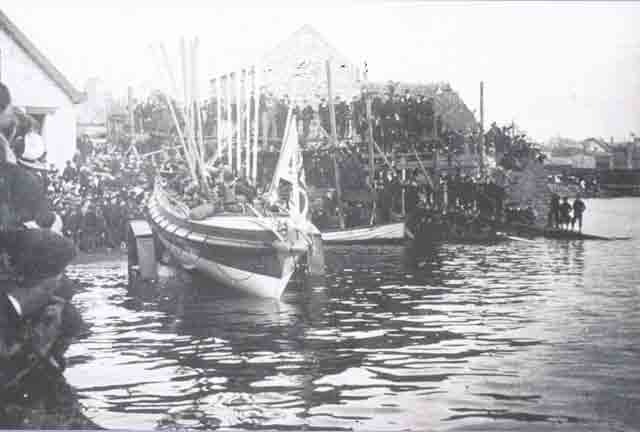 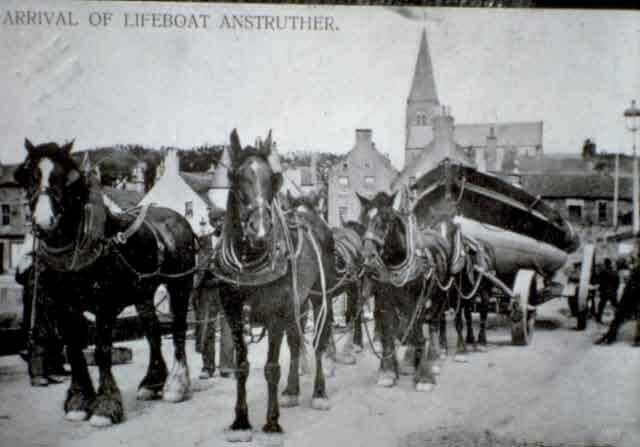 This boat served Anstruther from 1904 until 1933.
ownership, a false bow and wheelhouse were added in its conversion to a yacht. 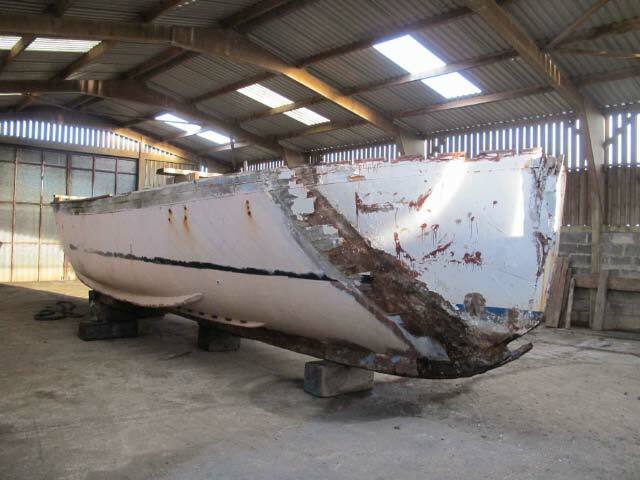 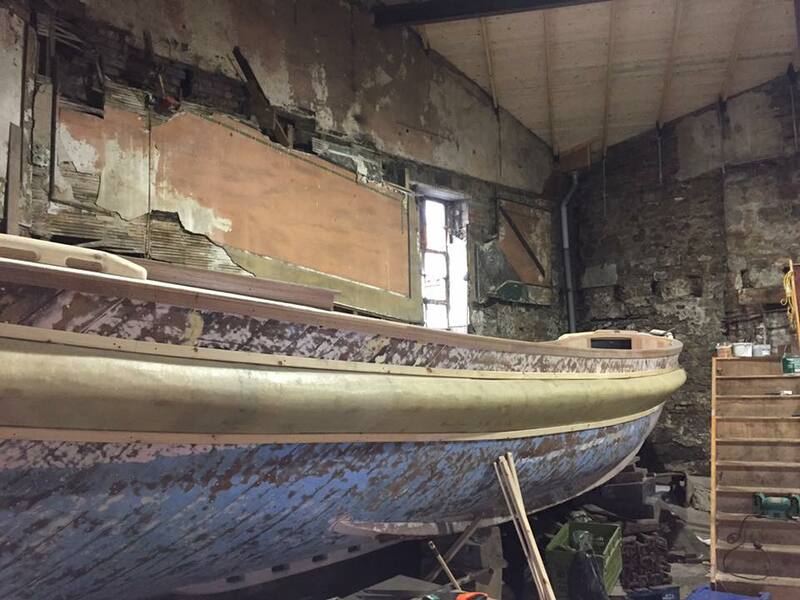 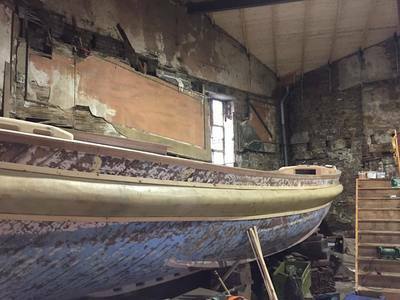 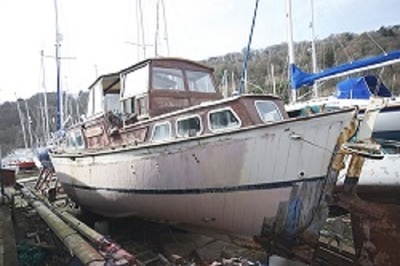 Little is known about the period of private ownership until it was rediscovered in a boatyard in Anglesey, about to be scrapped. 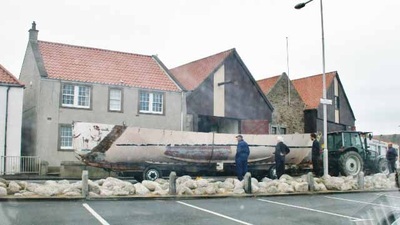 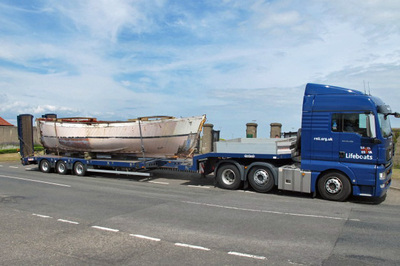 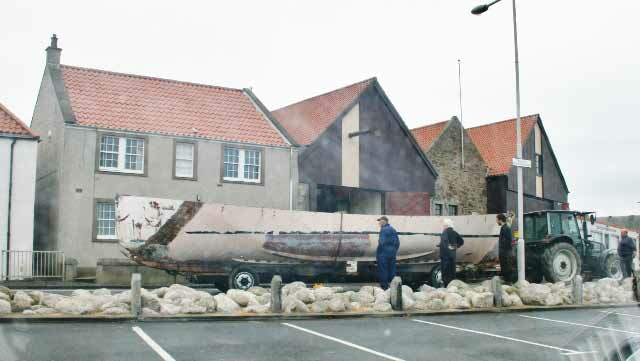 With the help of the RNLI it was recovered to Anstruther.